I feel this is encouraging news as many have been preaching negativity in recent Months. We should exercise caution but not fear when buying Real Estate. By using a Real estate Sales Representative you can get advice to help you through your purchase. New data released Monday from the organization that represents home sellers shows Canada’s housing market continues to hit new highs, with the average price increasing by almost 10 per cent in the last 12 months to $391,085. The Canadian Real Estate Association said the strong gain was in part because this time a year ago, sales were down in some of the largest housing markets. When prices in Toronto and Vancouver are stripped out of the equation, the average annual price gain was 4.3 per cent, CREA said. Aside from prices, the realtor group says the number of homes sold was a little below the peak in September, but higher than the number this time last year and still close to the historical average. A total of 434,678 homes have traded hands across the country this year, CREA says. That’s about 0.2 per cent higher than last year’s total. “While there has been a lot of volatility in sales activity from month to month, sales for the year to date are on par with fairly steady levels posted for the same time period in each of the past five years,” CREA’s economist Gregory Klump said. The average price rose 9.8 per cent compared to a year ago, but actually had dropped on a monthly basis. November’s average price was slightly lower than October’s, $391,820. “Most housing markets are well balanced, including many large urban centres,” Klump said. Check out this great page for valuable Real Estate information and share this with your friends. 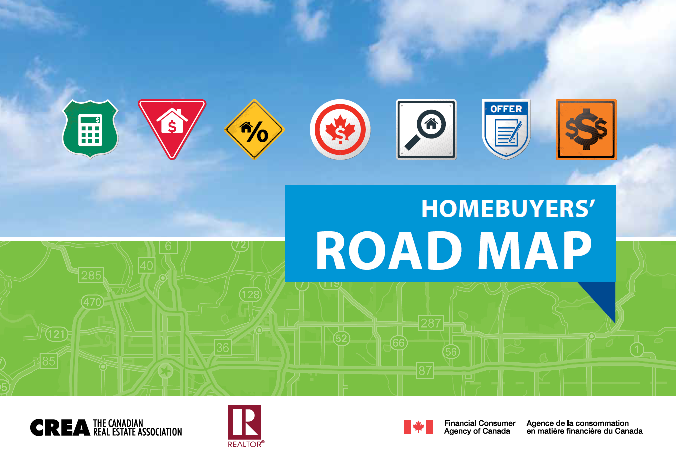 News of interest to first-time homebuyers and home sellers, the Canadian Real Estate Association and the Financial Consumer Agency of Canada have launched the Homebuyers’ Road Map, providing first-time homebuyers the tools needed to make a responsible financial decision relative to the purchase of a home. Found this article on the Flamborough Review web-site the news we have all been waiting for. The Ministry of the Environment (MOE) has conditionally approved the City of Hamilton’s plans to build an east-west corridor, effectively expanding its road network to alleviate traffic congestion on Dundas Street East in Waterdown. 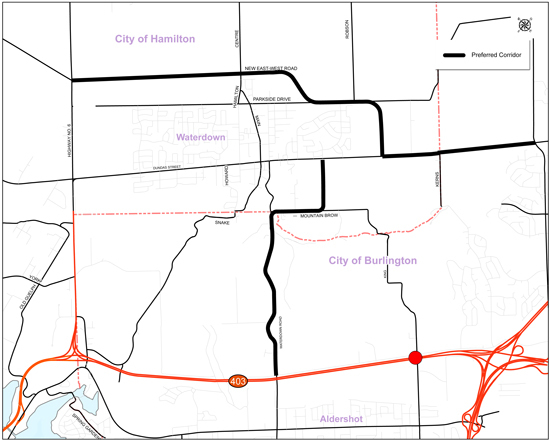 Last week, Minister Jim Bradley signed off on the Waterdown bypass project after carefully considering concerns raised by four area residents, who called on the City of Hamilton, City of Burlington and the Halton Region to each conduct environmental assessments for the proposed new corridor. While noting that individual environmental assessments were not required, the minister imposed three conditions on the project, including the need to revise the hydrogeology report “to include information and analysis on the project’s potential to impact all wells located within 100 metres of the path of the preferred route.” No construction work can begin until the MOE has reviewed and approved the revised report. “This is good news for residents who have been anxious for the bypass to be built,” said Ward 15 councillor Judi Partridge. The proposed Waterdown bypass route will run east of Hwy. 6, north of Parkside Drive and through the Waterdown North subdivision, near Parkside Drive and Centre Road, before connecting with an expanded Parkside Drive east of Churchill Avenue. The route will proceed easterly along Parkside before jogging south along the eastern boundary of Upcountry Estates and meeting Dundas Street.